A Japanese aerospace startup has broken the fundraising record for commercial space exploration, far exceeding SpaceX. The company plans to land a rover on the moon’s surface by the end of 2020. Tokyo-based ispace, founded in September 2010, aims to be the first Japanese company to land on the moon, joining the former Soviet Union, China and the US as the only nations on Earth to successfully perform soft landings on the lunar surface. 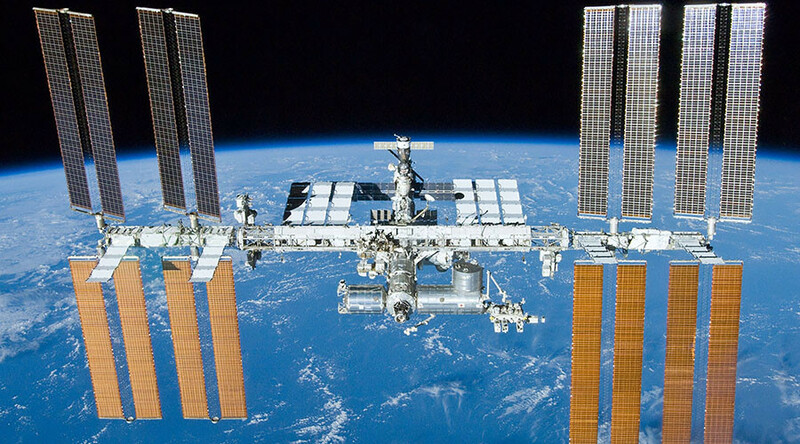 Ispace raised $90.2 million in its latest round of funding, according to the company’s press release. 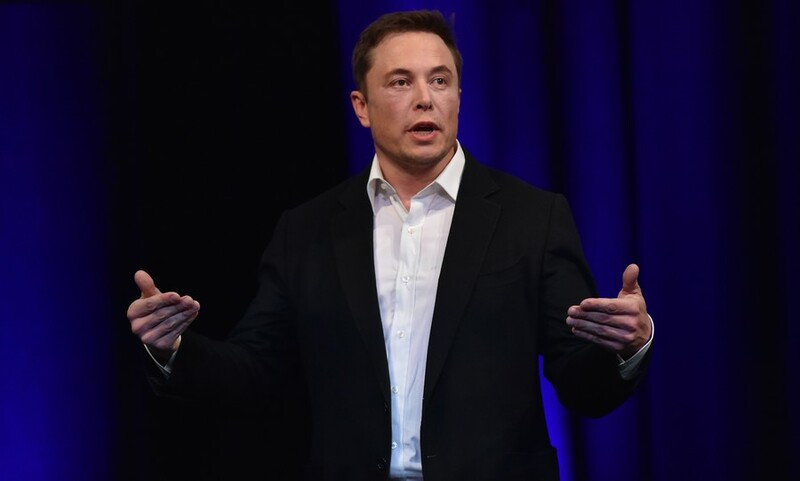 For context, the next highest amount raised was SpaceX with $12.1 million. Notable investors in the Series A round of fundraising (the first round following the accumulation of seed capital) include the Innovation Network Corporation of Japan, the Development Bank of Japan, Suzuki Motor and Japan Airlines. 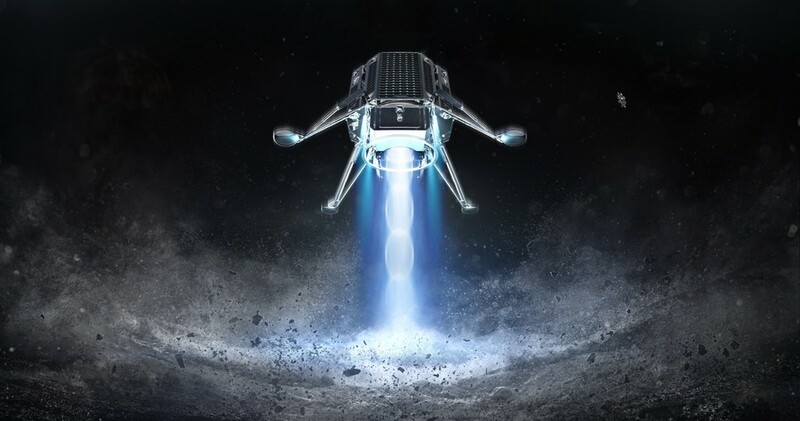 "With this funding, ispace will begin the development of a lunar lander to establish a flexible and regular lunar transportation system, and lead the exploration and development of the lunar surface through micro-robotic systems," ispace founder and CEO Takeshi Hakamada said in a statement. 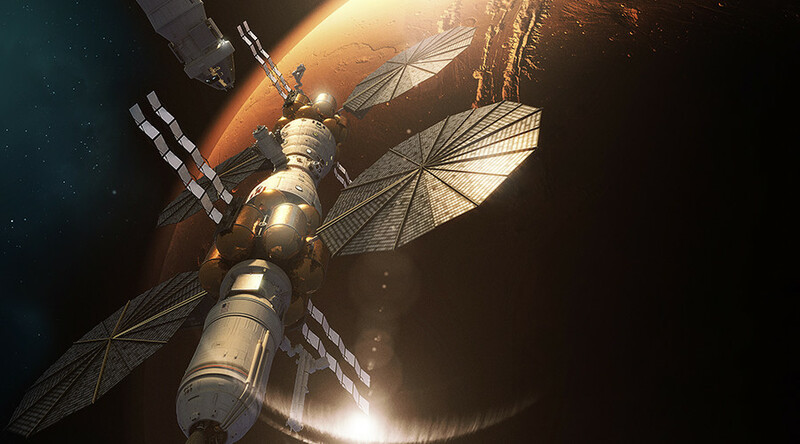 Ispace's long-term strategy is to compete for both transportation and exploration mission contracts from the likes of NASA. 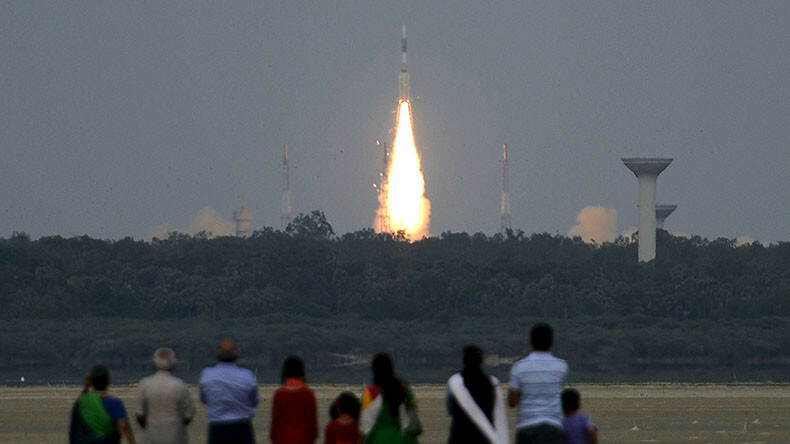 At the time of writing, the company plans to conduct two missions to the moon in three years. By the end of 2019, the company plans to install its first lunar lander in orbit around the moon to conduct preliminary surveys; then, in the final quarter of 2020, a second lunar lander carrying multiple rovers will touch down on the moon's surface. Current specifications provided by the company on December 13, indicate that the rover will be 2 meters tall (6.5ft), 1.3 meters wide with a payload capacity of 30kg. The company plans to use low-cost rockets to reduce overheads and focus funding on research and development of their rover prototypes. 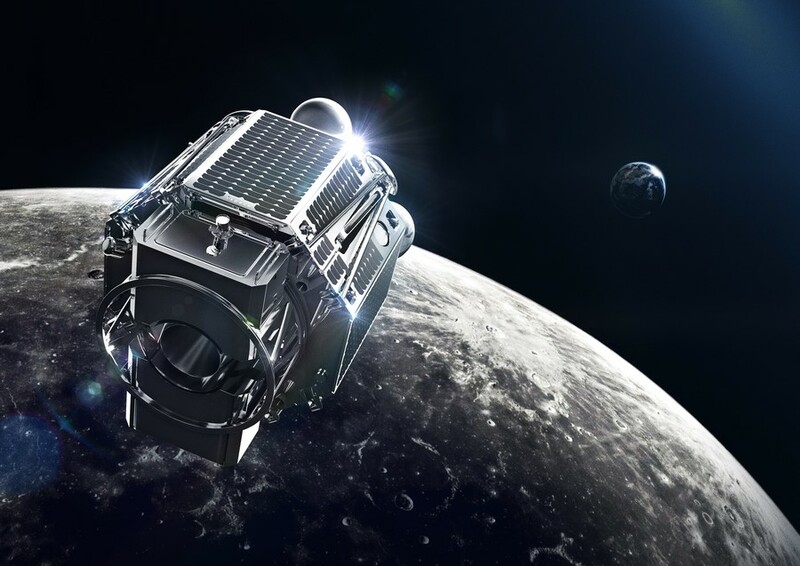 Ispace is responsible for the Hakuto team which is competing for Google’s $30 million Lunar XPRIZE. The competition winner must land a commercial spacecraft on the moon’s surface that then travels a distance of 500 meters before beaming high definition images and video back to Earth. "Our investment is not for the Google Lunar XPRIZE," Hakamada said, as cited by CNBC. "Our ultimate goal is resource utilization on the moon, primarily water resources." 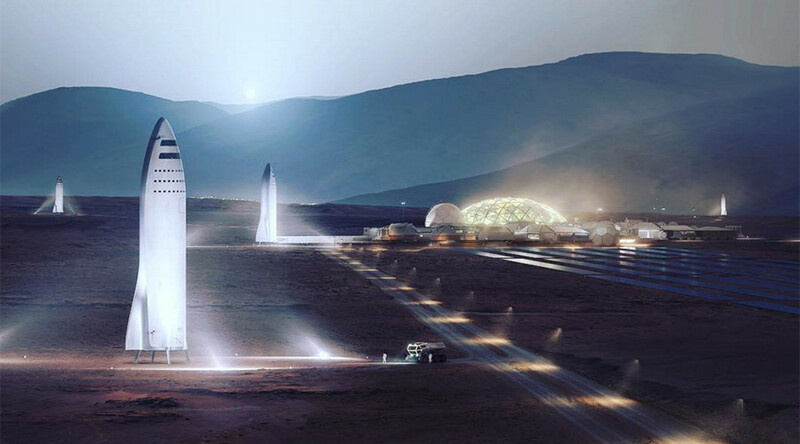 The company predicts that, by 2040, 1,000 people will be living on the moon, and will host 10,000 visitors each year. The announcement follows a landmark deal between Japanese Prime Minister Shinzo Abe and US President Donald Trump at their summit talks held in November, to collaborate closely on a US-proposed project to build a space station in lunar orbit. It’s expected to be completed in the late 2020s. The Japan Aerospace Exploration Agency (JAXA) is also developing a lunar rover but is not expected to complete construction and testing before ispace. 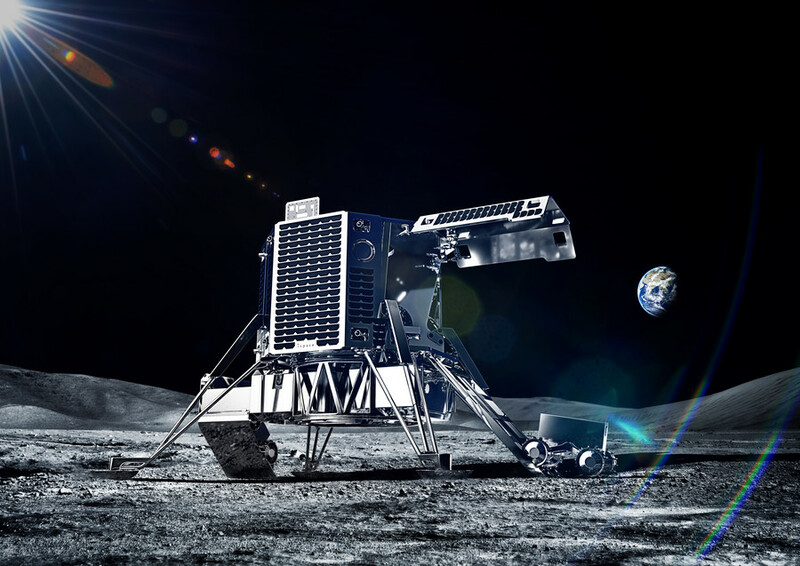 Astrobotic and Moon Express are two other private companies with plans to touch down on the lunar surface by 2020, reports The Asahi Shimbun.